Host Anthony Valadez (right) immerses himself in Brian Cross’ vast vinyl collection Monday, January 4, (11:45 PM ET/PT) on CRATE DIGGERS on FM, the iconic DJ introspective show that uses vinyl records as a jumping off point for conversations between artists that shine light on music, collectors and other cool people. With their favorite records as a soundtrack, artists and writers share their connections to the music through jaw-dropping personal stories. FM TV; CRATE DIGGERS (15 min episodes) – This iconic DJ introspective show uses vinyl records as a jumping off point for conversations between artists that shine light on music, collectors and other cool people. With their favorite records as a soundtrack, artists and writers sit down with host Anthony Valadez of KCRW radio to share their connections to the music through jaw-dropping personal stories. Airs Mondays, 11:45 p.m. ET/PT, featuring KCRW Music Director and upcoming guests DJ B+, Carlos Nino, Free the Robots and Monalisa. 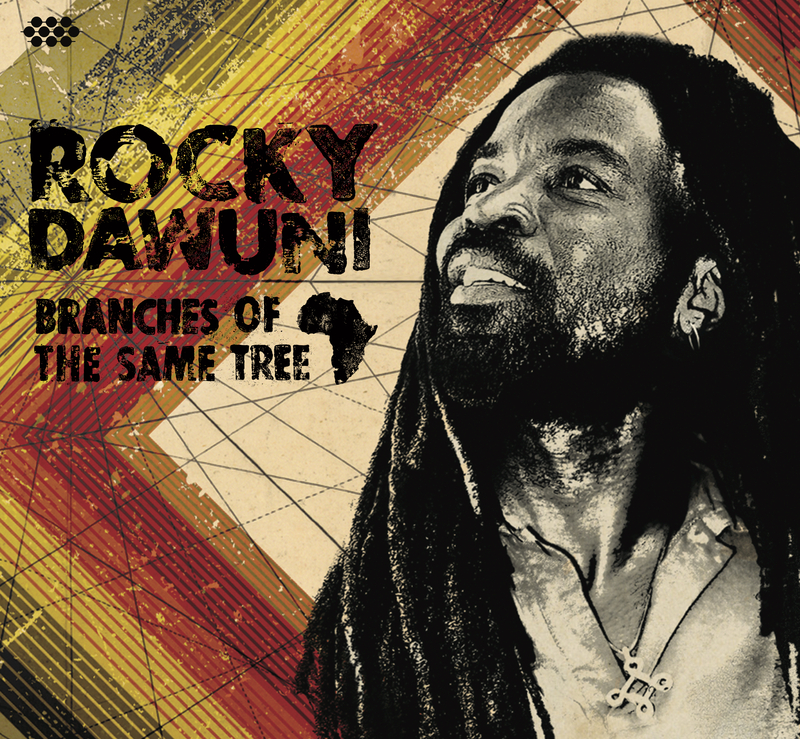 Next Post Ghana's Rocky Dawuni goes for Grammy Gold - VOTE NOW! "Branches of the Same Tree"